“The global industrial packaging market makes for a revenue of US$56.8 billion and is expected to reach US$ 97.2 billion by 2025, including segments like pharmaceutical goods, packaged food and beverage, and construction,” according to Coherent Market Insights. Retail is highly competitive - this is a fact. And if brands need to thrive today, they need to constantly be innovative. Mostly it is the packaging that grabs the attention of the consumers first and depending upon how cleverly it is done, a brand’s sales can shoot through the roof or dig through the sand. From the use of striking colors and design, packaging has come a long way - to now being about what is used in the process. There are many known brands that are actively participating in the global movement for the sustainability of our home, owing to the fact that plastic in today’s day and age poses a huge threat to the health of the environment and people. Findings from an international study by Unilever in 2017 suggested that more than one in five people would actively choose brands if they made their sustainability credentials clearer on their packaging and in their marketing. What does Eco - friendly packaging exactly mean? Sustainable packaging, commonly known as Eco-friendly packaging, can be any form of packaging that is not harmful to the environment. It can be reusable, biodegradable, non-toxic, recyclable or made from recycled products. One of the faster-replenishing natural products like bamboo is also a great and common method of packaging brands are adapting to. Fact Alert: Bamboo actually grows faster when it is cut down! 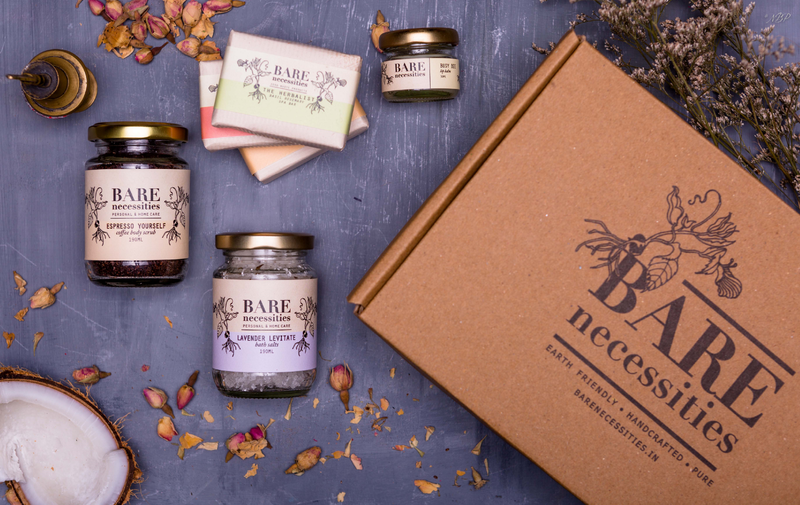 Bare Necessities is a zero-waste personal and home care brand. It uses ethically sourced ingredients and all their products are handmade fresh at the time of receiving an order. They also offer a package-free aisle that saves the customers time and money. Apart from pledging to be a zero-waste home care brand, Bare Necessities has multiple campaigns to raise awareness amongst the public about why they should be adopting such brands too. Read more about a well-known campaign from their success stories - The last straw campaig and know how they are doing it right! After all, choosing an eco-friendly consumption is barely a necessity today - it is an imperative movement. Carlsberg recently replaced their bulky plastic rings with nearly invisible bonds for their Carlsberg Export cans. A special sort of glue holds the cans together, “canning” the use of plastic rings ever again. The brand says that the glue is robust enough to stand up to shipping and delivery, but at the same time, the cans can be easily snapped apart when required. This initiative has the potential to cut Carlsberg’s plastic usage by more than 1,200 tonnes each year. “The new Snap Pack is a revolutionary new way of responsibly packaging Carlsberg Export - and we know that sustainability is as much a priority for retailers as it is for us, and of course shoppers,” says Alistair Gaunt, the Vice President of nationals’ sales business unit at Carlsberg UK. Cheers to that! Shall we? Soft paper packaging is used for many products but due to minimal hindrances, the paper packaging ends up getting a few tears leading to leaks. This new kind of packaging created by a collaborative venture on behalf of Bosch Packaging Design Technology, and paper specialist company Billerud Korsnäs, helps to end this annoyance for brands and grocery stores by creating a tight seal that won't let the product leak anymore. "This revolutionary concept would not have been implemented without the collaborative effort of both companies. Together we have developed a solution that will change the packaging market," said Joachim Dittrich, Head of the Liquid Food Product Division at Bosch Packaging Technology. Brands around the world are realizing that they must act to reduce the impact plastic waste is consistently having on the planet. A lot of brands over the past few years have started innovating their packaging and marketing strategy to attract eco-conscious consumers. By adapting to a new model, brands could open up new avenues that were previously inaccessible to them and shoot their sales through the … you know now! Planning on going eco-friendly? 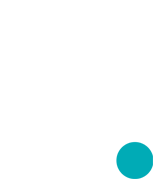 Check out Ecoenclose for a wide range of sustainable packaging options.